Sony is a market leading electronics brands specialising in AV, gaming, imaging and computer products. Sony was founded in Japan in 1946 by around 20 engineers with start-up capital of 190,000 Yen. Their primary goal was “to create a stable work environment where engineers who has a deep and profound appreciation for technology could realise their societal mission and work to their heart’s content.” Today, Sony is one of the world’s most comprehensive entertainment companies, employing over 130,000 staff. Sony’s success has been due in part to an unwavering commitment to creating innovative products that are designed to move customer emotionally. Throughout its long history, Sony has created a number of ground-breaking products including the world’s first direct-view portable TV in 1960s, the first stereo cassette player, the Sony Walkman in 1979 and the world’s first OLED TV in 2007. Sony has been decorated with numerous prestigious awards including an Emmy in 1973 for its pioneering work with colour televisions. Sony Singapore provides customers with a wide range of electrical goods including the likes of a Sony Bravia TV, Sony Camcorder, Sony speakers and Sony headphones. Every Sony product is designed to deliver outstanding images and sound quality to keep users engaged and entertained. 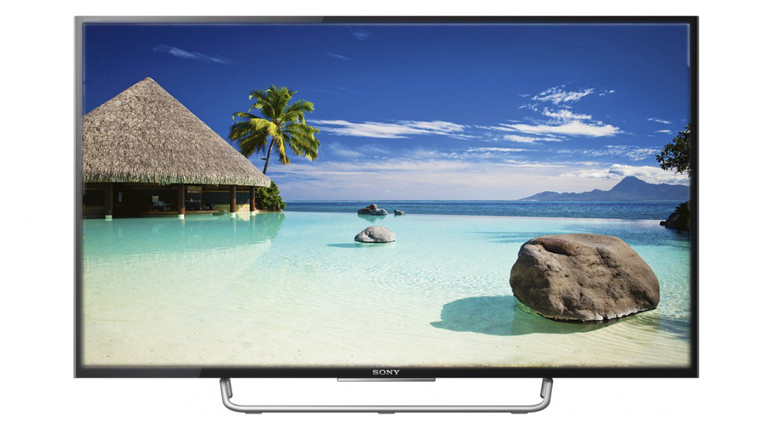 A Sony television brings an immersive viewing experience to your home. A Sony Bravia TV offers stunning Full HD, 4K UHD or 3D video, a striking, modern design and Smart features that give users access to the best online content through their television. Available in a range of sizes to suit any home set up, Sony TVs help users make the most of their downtime. 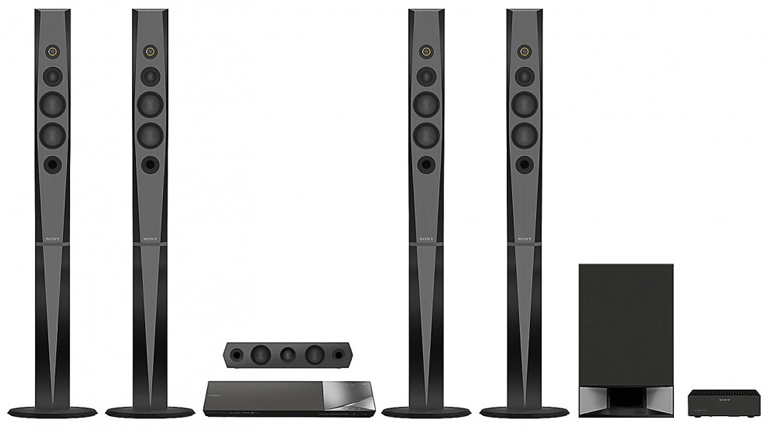 Sony home theatre equipment lets users enjoy their favourite media in surround sound. By adding Sony AV equipment such as receiver, home theatre speaker system or Sony soundbar, user can create a cinematic experience in the comfort of their own homw. 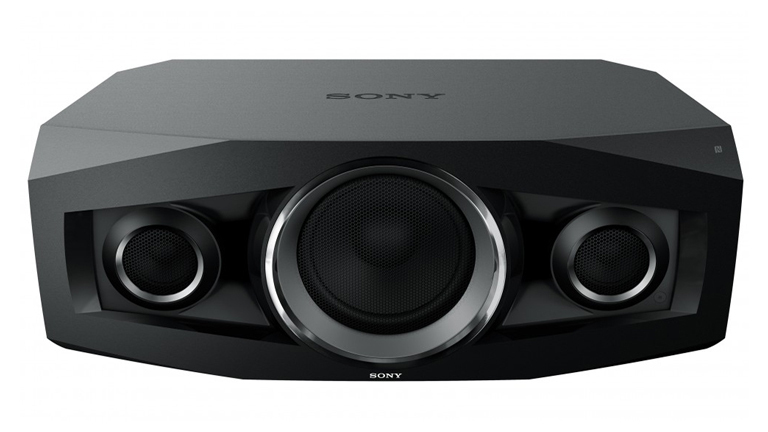 Boasting optimised settings that have been developed over years of testing and fitted with high-end components, Sony home theatre equipment take your audio experience to new heights. 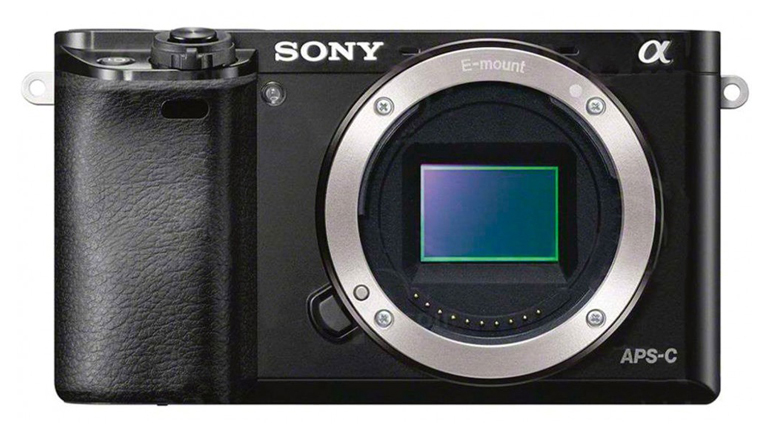 Sony cameras and camcorders help users capture the moments that matter. Sony digital cameras such as the Sony Cybershot models are lightweight and compact making them ideal for taking on nights out and travelling. Sony DSLR and ILC cameras offer increased shooting versatility and image quality making them perfect for keen and pro photographers. Sony lenses allow users to capture a wide range of high-quality photos from macro to wide angle shots. 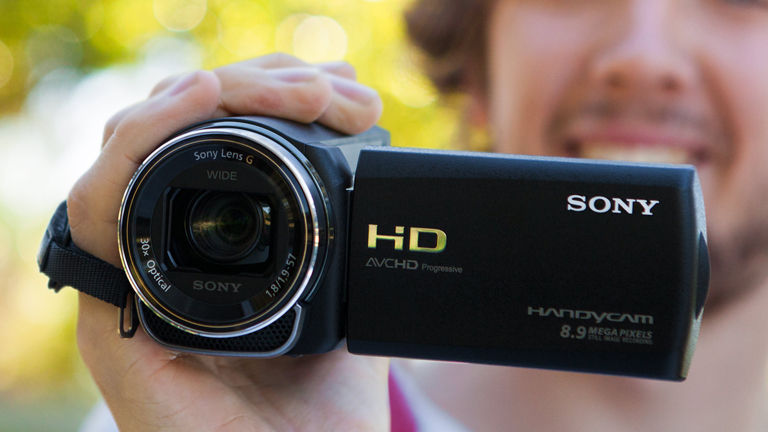 Sony camcorders and action video camera allow users to capture special moments exactly as they played out. Capable of up to 4K resolution, Sony camcorders record moments that last forever. 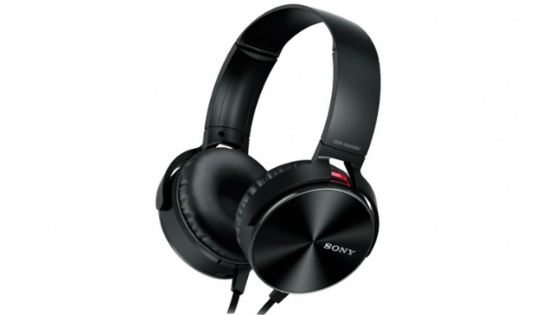 Sony headphones allow users to hear every note of their favourite music. Sony earphones are ideal for users who travel light or listen to music while they exercise. Compact and lightweight, Sony earphones deliver high-quality audio in a highly portable form. Sony on-ear and over-ear headphones feature the likes of noise cancelling technology for a more immersive listening experience. Many Sony headphones come with a built-in microphone and remote so users can answer calls and change song without having to remove their device from their pocket. Sony speakers and Hifis help users get the most from their music. From CDs to USBs, Sony Hifi systems offer users numerous ways to listen to their music collection. Compact and stylish, Sony Hifis are ideal for almost any room in the house. Sony portable speakers let users to take the party with them whenever they go. Featuring powerful drivers and Bluetooth connectivity, Sony portable speakers allows users to enjoy a big sound with all the freedom of wireless connectivity.